Portes Grátis neste artigo. Oferta válida até 01/02 05H54 limitada ao stock existente e aplicável nos artigos vendidos e expedidos por Fantasy Digital. Superb glass quality and excellent cost-benefit. 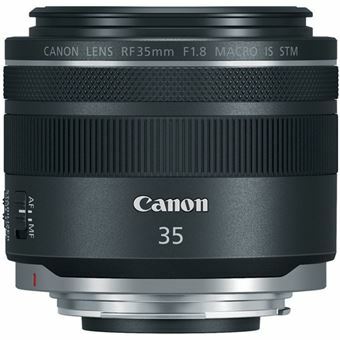 If you are new to the EOS-R family start with this lens and grow from there. Also an essential asset for those shooting video with quiet and fast autofocus.